How did you learn to ride a bike? Think back to the event, if you can. For most, a parent introduced us to the freedom of riding without the aid of training wheels. We probably watched older siblings and playmates succeed in this childhood rite of passage prior to our own attempt. Much of what we learn, whether it is religious custom, etiquette, or fashion, is learned in a “culture”, an intense experience of informally learned behavior. No one goes to a seminar or takes a college class on drug abuse. We learn it from our family, friends, or colleagues over time. The abuse of drugs is also a learned behavior. The relevance for an educator or administrator is the need to acknowledge that drug abuse is spread through a culture of use. Drugs do not just jump off a table and into our bodies. Most drug abusers will tell you that their initial experimentation happened under the guidance of an experienced user, and at a young age. 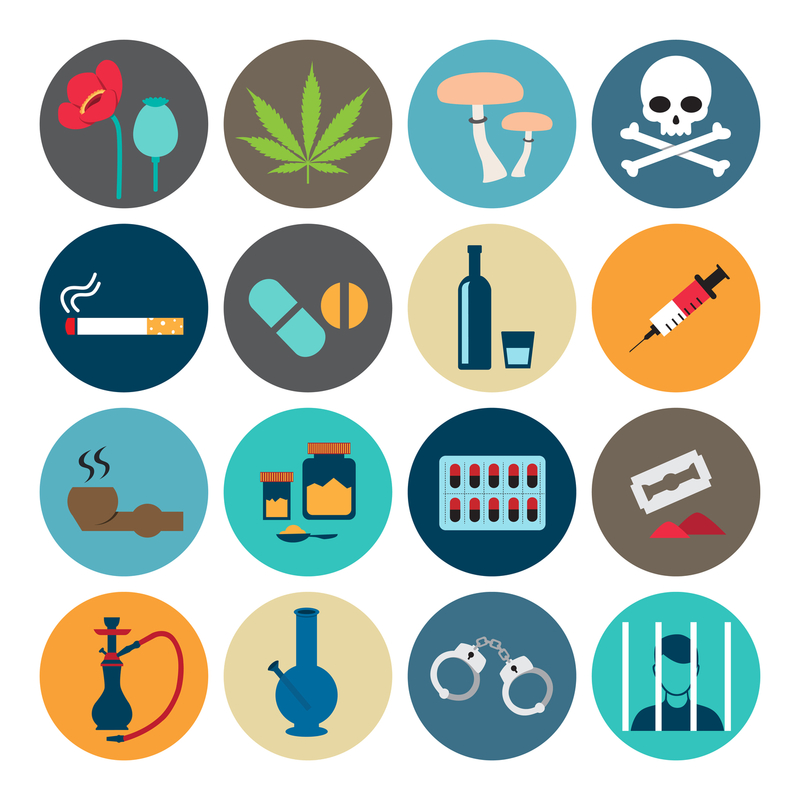 New drugs, methods of ingesting drugs, and emerging trends surrounding the drug trade are spread through this active culture. The drug culture is difficult to define, as cultures of deviant behavior usually are. The historically consistent rate of reported illicit drug users bears out the continued influence of the drug culture on our youth. The competent educational team realizes that the best way to deter the drug culture from creeping into their school is to cultivate a culture of good, healthy choices in the classroom. The latest trends in fighting the drug culture within school systems include employee and student drug testing, reasonable suspicion training for staff, and closer partnerships with local law enforcement utilizing drug-detection canines. NATSB recommends a focus on culture when building a drug-free schools program. Multiple layers of integrated defenses work best. We understand the impact that drug abuse in children can have in an educational setting. Our team of experts is ready to consult with schools to build the best program that meets their needs and budget! We hear this time and again, so, I thought I would answer the question, “What is a dilute specimen?” In this case, dilution is the process of reducing the concentration of a drug or drug metabolites in the specimen sample. Making a sample a dilute can be done by adding water or other fluid to the specimen. It can also be diluted by what is called “internal dilution” which is defined when someone drinks large amounts of fluids, especially water, before their drug test. All drug testing laboratories continue to test samples routinely to detect dilution. Dilutions should never be confused with adulteration. Adulteration is where a donor will add a substance to the specimen in hopes of gaining a negative or dilute report from the test. 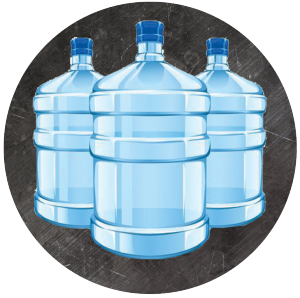 There are many products on the market that are intended to be taken orally and almost all of them require you to consume massive amounts of water with them. It’s no secret that consuming massive amounts of liquids will make you urinate more and ultimately produce dilute test results. This is why it is a great idea to have your Drug-Free Workplace Policy address how to handle dilute specimens. At NATSB, we require immediate re-screening for that individual and would recommend you do the same. When DOT testing if the creatinine level is greater then 5mg/dl and less then 20 mg/dl, the employer can require the applicant to submit another specimen. The second specimen taken CANNOT be done under direct observation and with all re-collections, the donor must be treated the same as before. The employer, however, may treat different types of tests differently. For example, they may elect to re-collect for pre-employment tests but not choose to for random tests and so forth. If the re-collected test turns out to be a negative dilute, the company must accept this test result and MUST NOT continue to re-collect. The second test is the collection of record. Under the DOT rule, if the employee refuses to submit a sample for the second collection, this is considered a refusal to test. So if you hear of employees discussing “body cleansing,” you may be assured that the drug culture has penetrated your workplace. People in the drug culture shop around for companies that they know do not have a drug-free workplace program in place. While pre-employment screening is good and may deter some drug users from applying at your company, it will not deter them all. They will clean up for a week or two, pass the pre-employment drug screen and begin using again once in the workforce. So what do you do? You must have a drug-free workplace program that includes an in depth policy on drug screening, pre-employment screening, random screening, supervisor training and employee training. The supervisor training should meet the DOT standard requirements of two hours and cover such topics as signs and symptoms screening processes and documentation of events. If you would like to know more about how to make your company a drug-free workplace, please contact Troy Trussell at NATSB. So just what is K2 or Spice, as they call it on the street? Well, it’s a synthetic cannabinoid. Synthetic cannabis is a psychoactive designer drug derived from natural herbs sprayed with synthetic chemicals that, when consumed, allegedly mimic the effects of cannabis, which is known as marijuana. 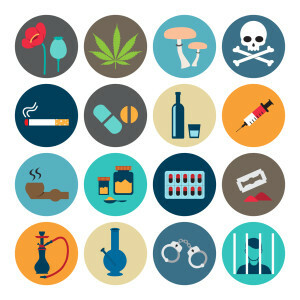 Synthetic cannabis or synthetic marijuana can also be referred to as Bliss, Bombay Blue, Genie, Zohai, JWH -018, -073, -250, Skunk, Yucatan Fire, Black Mamba, Blaze and Moon Rocks. You may be wondering what it looks like. It looks slightly different from marijuana. It looks like a pile of dried leaves. It will sometimes pass as potpourri and often be made to purposefully look like potpourri for the ease of selling it. 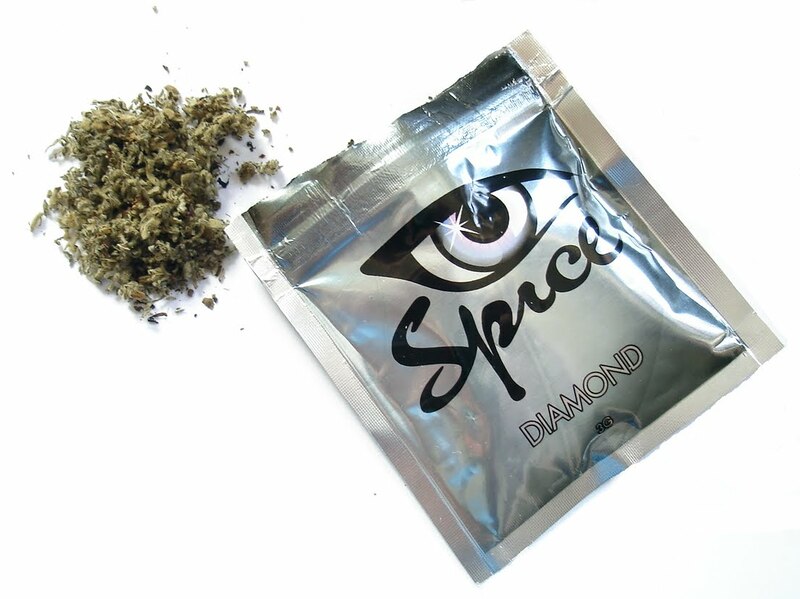 When packaged, K2 or Spice is usually sold in tiny, silver plastic bags and marketed as incense that can be smoked. When smoked, users place the drug in pipes or twist joints. Other users are also known to make tea out of the drug. This is in relation to users baking marijuana into dessert foods, such as brownies and cakes and eating them to get high. Short term side effects of K2 will vary depending on what synthetic chemicals are sprayed on the natural herbs. These include lack of pain response, loss of control, pale skin, increased agitation, vomiting, seizures, profuse sweating, elevated blood pressure, uncontrolled/spastic body movements, heart rate and palpitations. After inhaling or ingesting the drug, effects can begin after three to five minutes and the duration of the high lasting anywhere from one to eight hours. In addition to these short-term side effects, uses may experience severe paranoia, dysphoria, delusions and hallucinations. Since the drug is still so new, long-term effects are hard to calculate at this time. You could relate long-term synthetic effects to long-term effects of marijuana, but even those findings are debatable. Now that marijuana is being legalized in many states on a state level only, where does the government stand on synthetic cannabinoids? The DEA published a final order in the Federal Register on March 1, 2011. The order was to temporarily place five synthetic cannabinoids into Schedule I of the Controlled Substances Act. As a result of this order, the full effect of the CSA and its implementing regulations including criminal, civil and administrative penalties, sanctions, and regulatory controls of Schedule I substances will be imposed on the manufacture, distribution, possession, importation and exportation of these synthetic cannabinoids. * See an updated copy of the CSA by clicking HERE. Most commonly prescribed for migraines, the recent legalization of medical marijuana and recreational marijuana is giving many employers a headache of their own. Technically, drug use (whether illicit or medicinal) is still illegal on the federal level, although it appears the government has no plan to interfere. 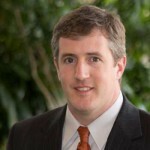 Consequently, employers have been forced to buckle down and figure it out for themselves. Last November, Colorado became one of the first states to legalize marijuana for recreational use, further befuddling employers in a world of legislature that was already as unclear as it was controversial. 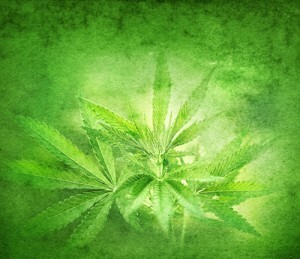 According to Colorado’s medical use clause, the Amendment “was not intended to create an unfettered right to medical use of marijuana” or “to violate employer’s policies and practices regarding use of controlled substances.” Or, in English, doesn’t stop employers from upholding a zero-tolerance policy on drugs in the workplace. Sounds straightforward, but it hasn’t deterred lawsuits from disgruntled employees who felt as though they were inappropriately terminated. Still, eliminating drugs in the workplace remains a difficult task for the number one attractant of drug users: small business. The Occupational Safety and Health Administration attributes this to too few regulations outside of D.O.T. mandates, unwillingness to confront the issue, and reluctance to submit employees to drug testing. So what should employers do? Well, since there is no recourse for legal action after an employee is wrongly fired for testing positive for drugs, it is essential that small businesses draft clear, concise, zero-tolerance drug policies. Employees must be made aware of the policy and acknowledge it in writing. Lastly, some form of regular, consistent employee drug testing should be stated in the policy for best practice and reinforcement. The 2010 National Study on Drug Use and Health reported “marijuana accounted for 4.5 million of the estimated 7.1 million Americans dependent on or abusing illicit drugs.” And the numbers are growing. Marijuana’s active ingredient, tetrahydrocannabinol (or THC), is a psychoactive addict inhibitor. Today’s marijuana isn’t what it used to be. Recent studies show THC potency levels to be anywhere from 12-30%. By comparison, the potency of marijuana in the 1970s averaged just below 4%.